Bloodspires. That’s the name of a blotch of mountainous wilderness mostly in the North-East corner of Witchlight Strand but stretching to Gruenroth and Groam as well. Now mostly devoid of human presence, the area is dominated by orc clans, ogre tribes and kobold and goblin hordes. Leading the most powerful orc clan – Clan of Grom – is Chieftain Grom, a 3rd generation orc chieftain. 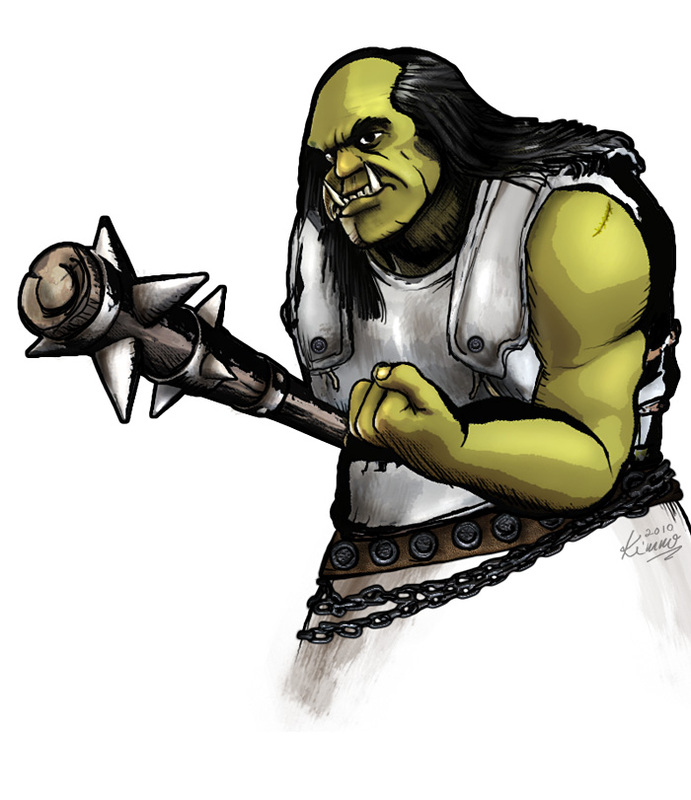 Grom is quite exceptional among his kind and is aiming toward unifying the orc clans under his leadership.